Hall of Fame trainer Freddie Roach was a keen spectator of his old pupil Manny Pacquiao’s last fight against Lucas Matthysse in Malaysia recently and like most people on the night, he was impressed with what he saw. Pacquiao ultimately stopped Matthysse inside the distance and looked good in doing so, showing excellent footwork, plenty of hand speed, combinations, boxing ability and ultimately – punching power. While not the Manny Pacquiao of old most believe he can still give a lot of trouble to many of the champions out there. After the fight he left the door open to work with Freddie Roach again in the future, but Roach has not heard from him just yet. 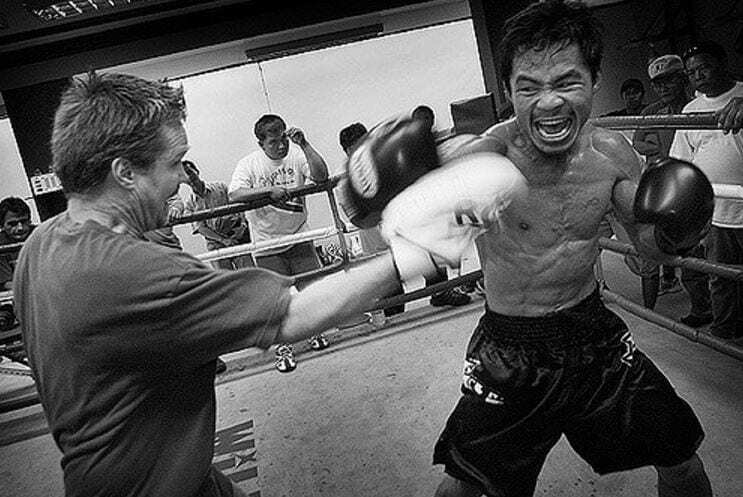 Pacquiao is expected to return to the ring on December 2nd. Most likely outside the US. He is currently looking for his next opponent and shopping around for a new promotional agreement.